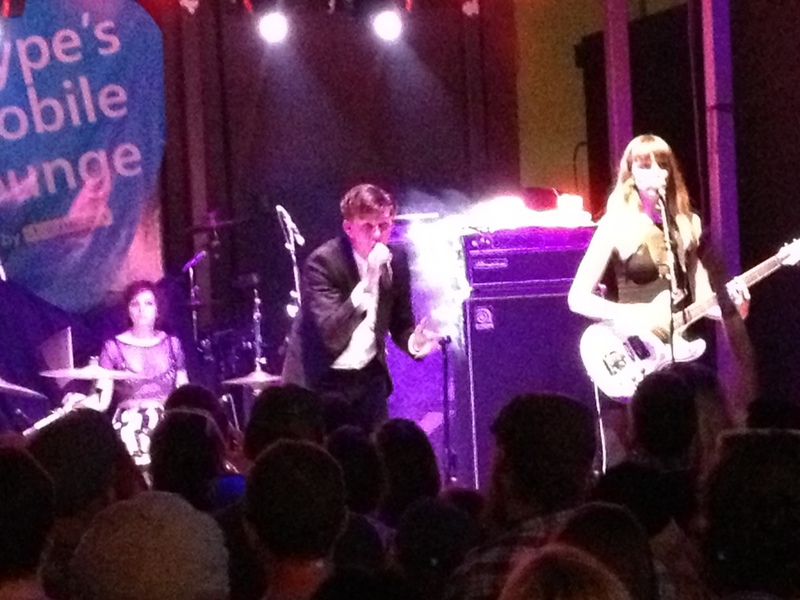 It’s been a couple weeks, but people are still asking about our SXSW highlights. We did our best to boil it all down to our top sets of the week. Not much is known about Sir Sly but they have to be one of the most buzzed about bands I’ve heard about lately. According to a source of mine, they are composed of session players who decided to start a band. How novel! They had a residency here in San Diego in February and my friend Lauren fell in love with them. I knew they were something I had to check out and I finally got to see them at Empire Automotive. Admittedly, I wasn’t really sure how I would feel after seeing multiple keyboards being set up on stage because really, who needs two keyboards? They were nothing like I had expected and everything I had hoped for all at once. It’s obvious all the good buzz was fully justified for this band. I can’t wait to see where they go from here. With a name like Moon Taxi, one conjures up images of a psychedelic synth oriented band full of ooooohs and aaaaahhhh. Or maybe it’s just me. 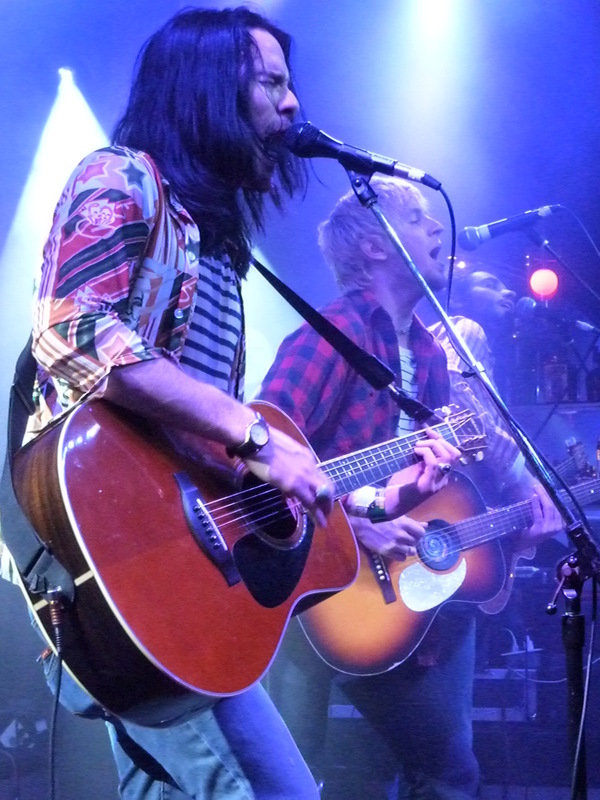 However, Moon Taxi was the first band I saw of SXSW and they were a great way to kick off the week of music. With vocals reminiscent of early Kings of Leon combined with a pop rock edge, they were a fun and groovy band to dance with. While admittedly I adore the singer’s smiling eyes and gorgeous hair, I was really enamored with their lyrics. My favorite song of their was “Mercury” but their whole set was fun. I enjoyed them so much that I made sure to catch another set. The name Willy Moon didn’t register at all in my brain. I was sitting at the Belmont waiting for The Neighbourhood and was enjoying his set while sitting inside. It wasn’t until I heard his song from the iPod commercial that I jumped up and realized I knew who this was! I was even more surprised to see him in a fashionable suit dancing and jumping around while he was singing. 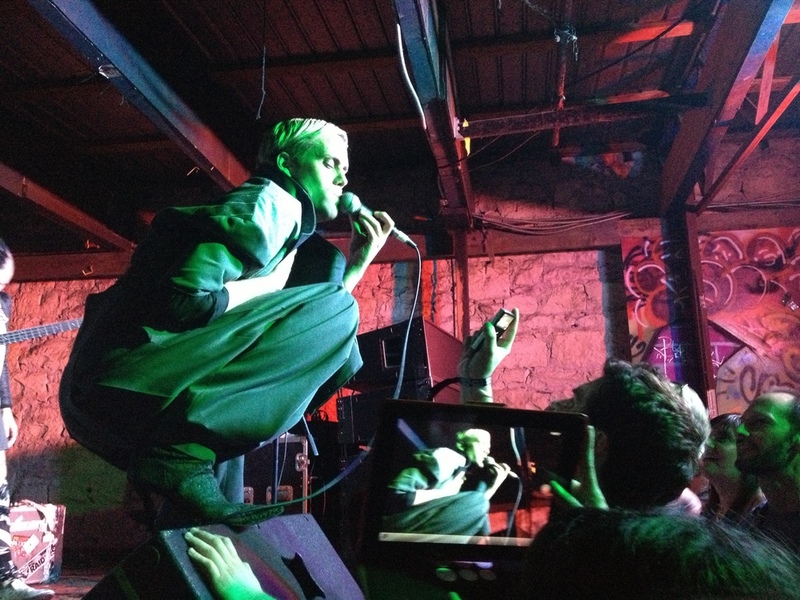 It was his last show of SXSW but I never would have guessed it with his crazy live energy. I was really impressed with his show and love his genre bending tunes. I can’t wait for him to get back here so I can see a full set and enjoy the show properly and without walking induced foot pain. 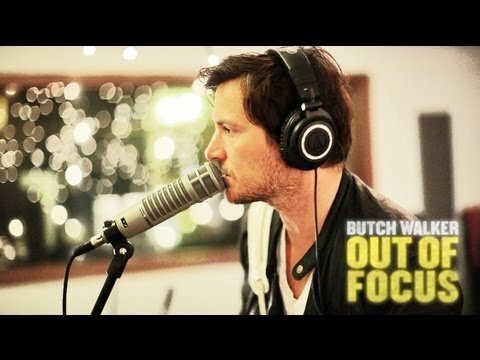 I knew of Butch Walker only in passing as an artist’s artist and as the guy who had produced and written for other bands and artists I loved. Earlier that day I caught the screening of his documentary so I had some knowledge of the man behind the music but this was my first time seeing him play. I adored his story telling between songs and of various songs. That’s always a characteristic I enjoy in an artist. I recognized some of his songs from the documentary I saw earlier which made it all the more enjoyable. After seeing him play, I’m making it a point to acquire his music. Such a great artist! 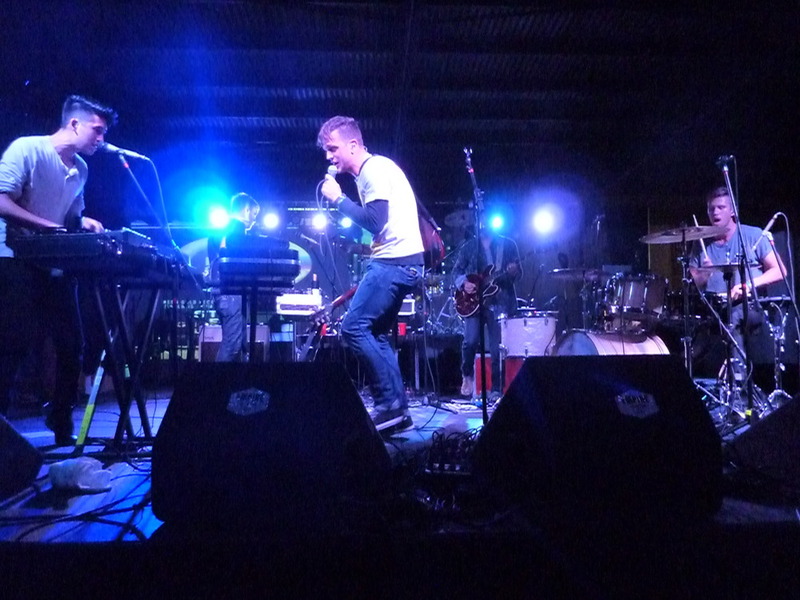 San Diego’s own Blackout Party made the trek to SXSW to tear up the place. 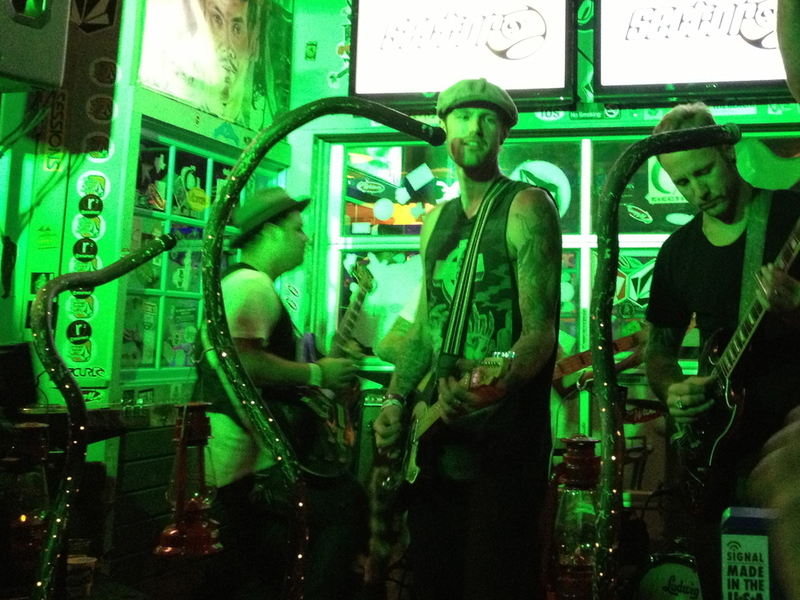 I only managed to catch their last show at Wahoo’s Fish Taco’s (random right?) but they brought their A game! The set ended with a broken guitar after using it to play on a cymbal. No big deal. This show was so good I found myself doing the eyes closed sway. It was perhaps my 5th time seeing British rockers Leogun since I declared them an LMN band love back in October and it was the best (and longest) set I’ve seen them do. 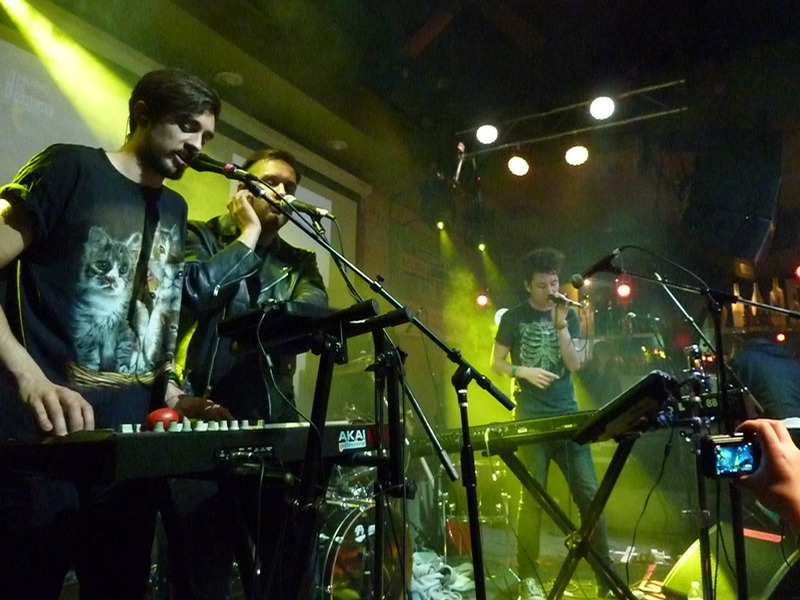 The venue was ideal and the audience was in a jovial mood, the last official night of SXSW. My feet had numbed to the walking-induced pain and were ready and willing to dance…and dance I did with a couple of my friends experiencing the band for the first time. Afterwards, I didn’t feel pressure to run off to another show so I hung out for a bit with friends both new and old. It was an idyllic SXSW experience. twenty one pilots was my number one band going into the SXSW experience and my number one coming out. I saw them three times and each show was a heart-stopping, fist pounding experience better than the last. The genre-defying duo may have a bit of a shtick, but to me it never gets old. Instead, it becomes the challenge to memorize and capture…I’m pretty sure I took more pictures of this band than everyone else combined. I’d have to say the set at the Nikon/Warner Sound Party at The Belmont was my favorite. At one point twp singer, Tyler Joseph, suddenly appeared on ledge of the balcony I was standing on, shocking me into propelling my arms forward into the guy perilously traversing an 8 inch ledge…thankfully he was too “in the zone” to even notice. 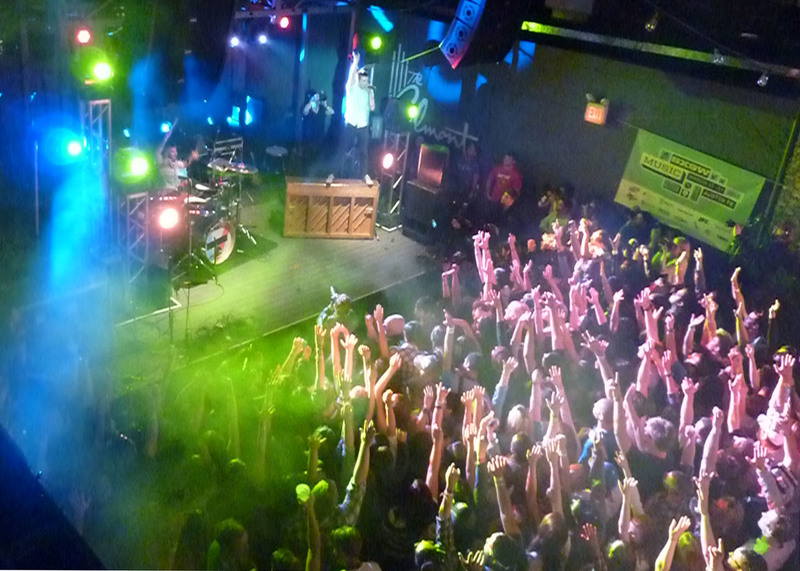 Also, this venue seemed to have more “fans” and the energy and enthusiasm in the room was a proper fit for a twenty one pilots show. I only caught the last two songs of the set from this Dublin-based group, but those two songs (one being the heart-lifting “All I Want”) made my week. 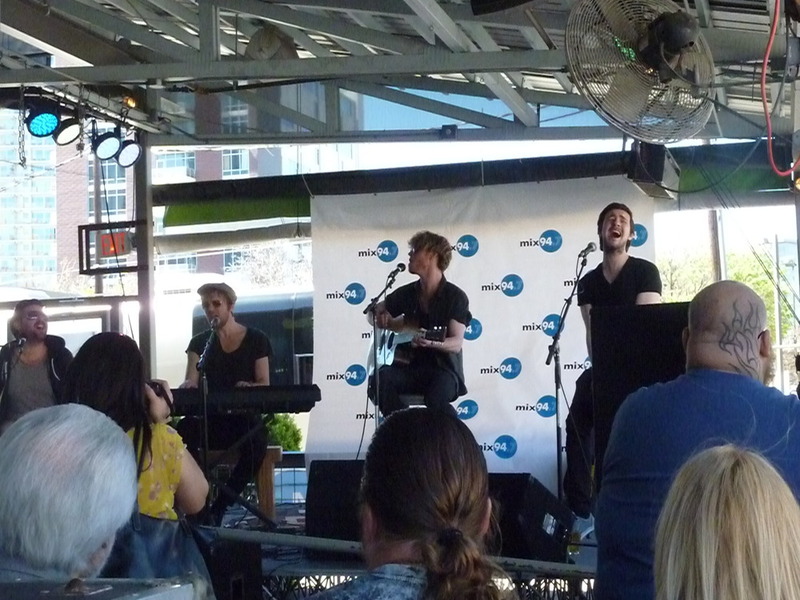 I had planned on seeing a proper Kodaline set a day or two before at The Hype Hotel. I got terribly lost and was running late, but I was relieved when I got to the venue to find the band hadn’t started yet. The relief turned to frustration which turned to panic as about an hour after the band was supposed to begin, they had yet to play a note. I had other places I had to be! I stuck it out for the first song and it only took about 20 seconds for me to fall in love with the band whose music can best be described as “soul-warming”. It was very hard to leave and I would have been haunted by that decision had it not been for the happiest of accidents when I wandered past a venue (still unknown) with Kodaline unexpectedly playing on the patio. This moment best exemplifies what I love most about SXSW. I feel like I’ve been waiting a very very long time to see Bastille. 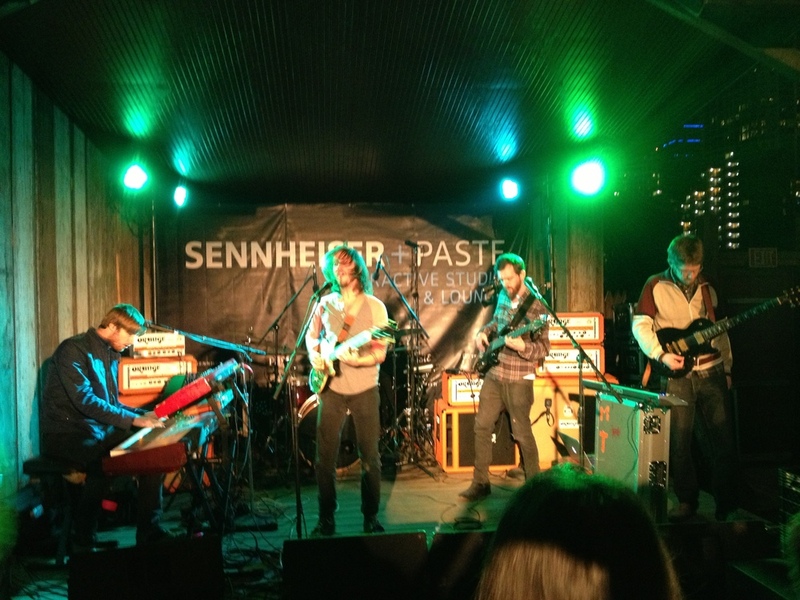 SXSW 2013 marked the first time the band has played in the US and the entire room was a-buzz with anticipation. I think it was mostly Brits who knew what an amazing deal it was to see this band in such a small space, but regardless, the mood was electric and incredibly energizing. Then the band came on and exceeded my already lofty expectations. I heard all the songs I wanted to hear. I saw the most amazing shirt of the week. Actually, upon reflection, the whole set was a bit like a dream. I’m not entirely sure it happened as it was too good to be true. In my memory, the experience is just a bright glowing orb of happiness. 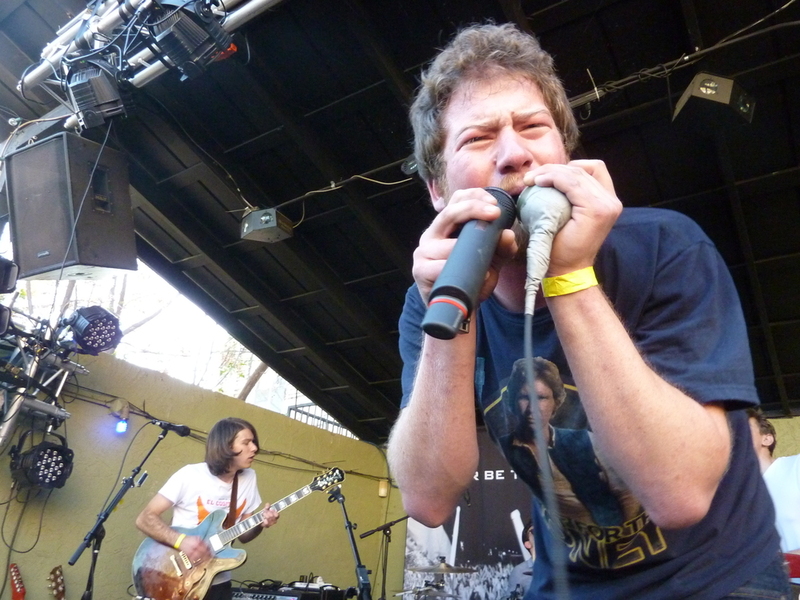 The Stone Foxes put on one of the most engaging and energetic live shows, it’s impossible not to have a good time. 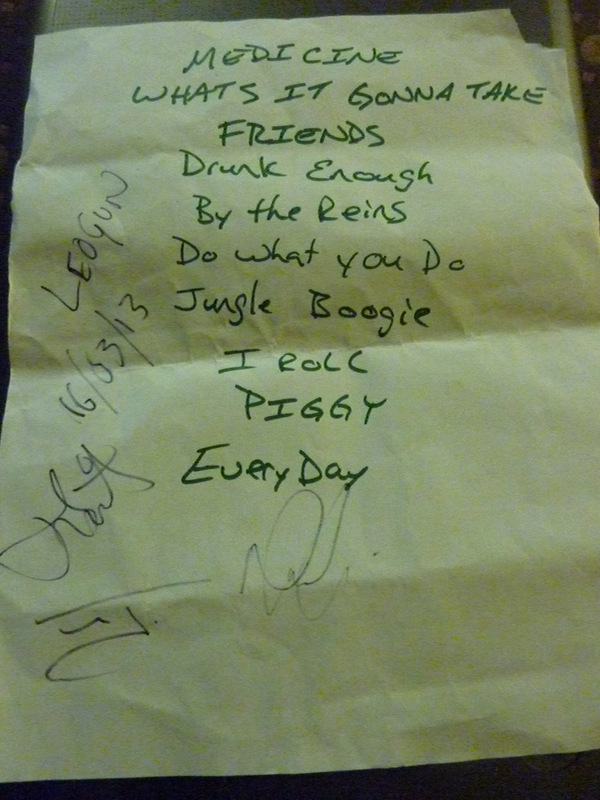 This particular set, I ended up providing background vocals for a song. It was quite a memorable moment. Posted in Band Love, Best of Lists, Events, SXSW and tagged Andrew McMahon, Banger's, Bastille, Blackout Party, Boy, Butch Walker, Dead Sara, Empire Automotive, Fitz and the Tantrums, Free Energy, Frightened Rabbit, Hype Hotel, Jack Carty, Kassidy, Kodaline, Leogun, Moon Taxi, Nikon/Warner Sound Party, Rachel Ray's Feedback, Rusty's, Semi Precious Weapons, Sennheiser + Paste Interactive Studio and Lounge, Sir Sly, Skype Party, The Belmont, The Blackheart, The British Music Embassy, The Dunwells, The Main, The Neighbourhood, The Stone Foxes, twenty one pilots, VEVO TV Control Room, Willy Moon, Young Guns on April 7, 2013 by Amanda.